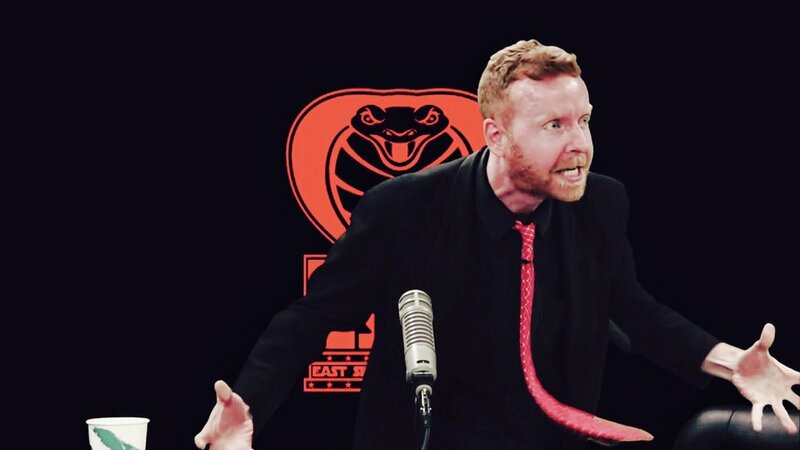 East Side Dave Show: Ole! 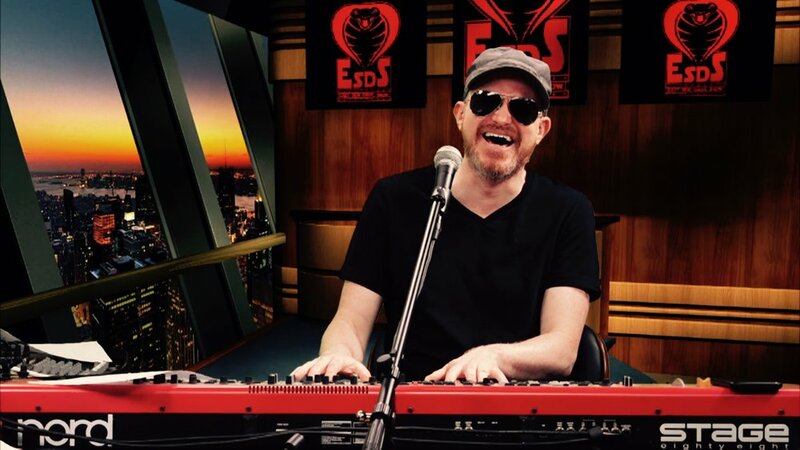 The EAST SIDE DAVE SHOW celebrates Flutesy's birthday with a song just for her! Ole! 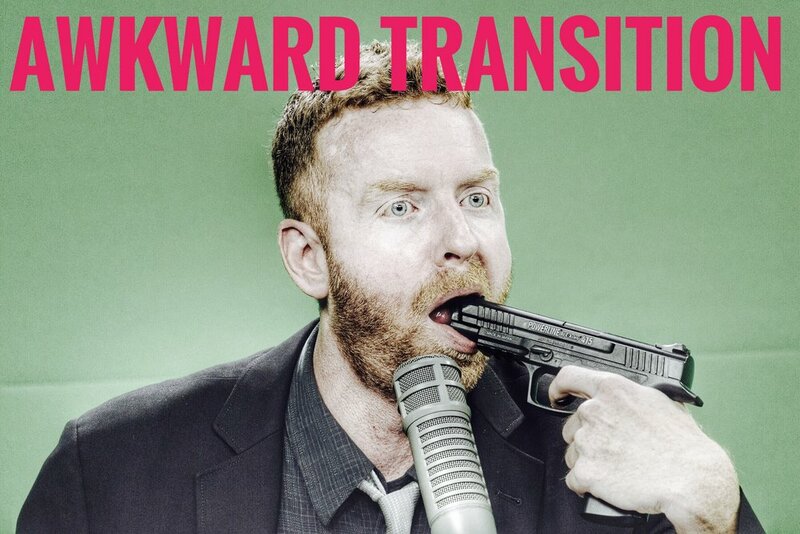 Watch the #ESDS every Tuesday at 7 PM EST (and see every previous episode) on CompoundMedia.com!